PROs have been advised to consider moving the timing of major broadcast sell-ins today, as the BBC's strike causes limited news services on TV and radio. Thousands of BBC journalists have gone on strike for 48 hours, causing major disruptions to BBC radio and TV news programmes. Radio 4's flagship Today programme was forced off the air this morning, and BBC Breakfast went out in a reduced format. High profile BBC presenters Fiona Bruce and Huw Edwards have joined the strikes over an ongoing pensions row. Fishburn Hedges MD Fiona Thorne said that PROs should ‘look carefully’ at moving the timing of major announcements. ‘Judging the timing of a story is always based on a raft of factors, and I would certainly look carefully at moving the timing of some stories to avoid the blackout,’ she said. 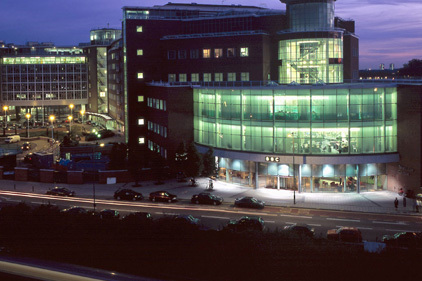 Picket lines were mounted at BBC sites across the UK, including Bush House, Broadcasting House and TV Centre in London. Cohn & Wolfe CEO Scott Wilson added: ‘The BBC situation will mean fewer journalists, producers and outlets to pitch stories to, which means other outlets will be targeted by more stories, ultimately making it harder to secure broadcast coverage. BBC members of the National Union of Journalists (NUJ) plan to strike again on 15 and 16 November, with threats of further disruption over Christmas. The NUJ said it expected ‘widespread support’ from other journalists.